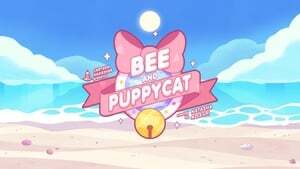 Bee, an out-of-work twenty-something, has a life-changing collision with a mysterious creature she names PuppyCat ("A cat?... or maybe a dog?"). 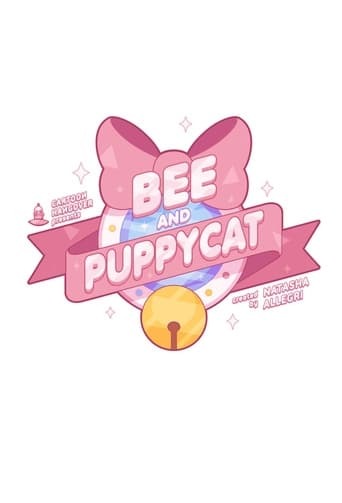 Between space and time, Bee and PuppyCat take on an intergalactic babysitting gig to pay another month’s rent.